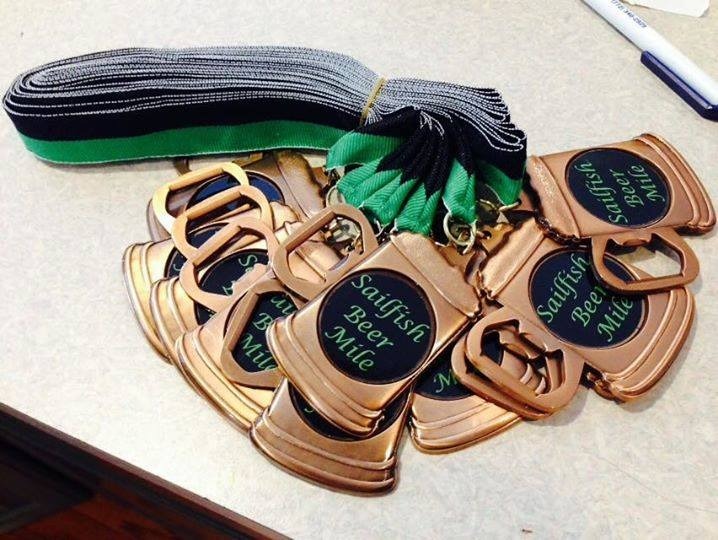 Register today for the third annual Sailfish Beer Mile, a one-mile run that includes beer or rootbeer, culminating in an afterparty at Sailfish Brewing Company. YES! 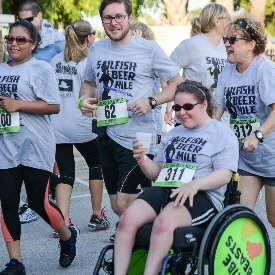 The Treasure Coast's only Beer Mile is BACK as a fundraiser for the Education Foundation, St. Lucie and Creating Tomorrow's Leaders! Thanks to LOUDEN POOLS & SAILFISH BREWING COMPANY! Sailfish Beer Mile After Party with East Harbor is going to be the the perfect kick off for an awesome summer! Inflatable obstacle courses, a food truck, special tapping of Whiskey Trip Variants, a full bar from 2nd Street Bistro, and street games.???????????? Don't plan on running off, you'll want to stay a while! BECAUSE OF THE LARGE TURNOUT WE WILL BE RUNNIING IN WAVES, with WAVE ONE at 7 PM, and each wave following in approximately 20 minute intervals. Sign up with your friends, if you want to run with your friends. TOTAL RUNNERS LIMITED TO 600. 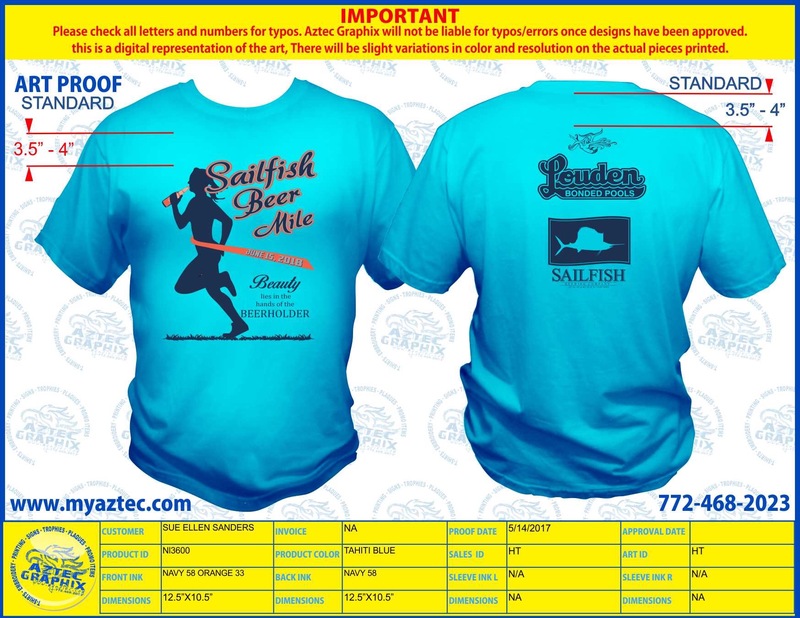 TEAMS: For teams, sign up for Sailfish Beer Mile- Team Registration and put your team name in, to run in the same wave. Organizers will assign wave starts, beginning with first registrations, at 7 PM and following in 15 minute increments afterward. We will make every effort to put teams in the same wave, if you are pre-registered at least one week in advance. If your team is not in the same wave, because you did not sign up together, then you can opt to run together in the FINAL wave, by giving us advance notice, no later than one day in advance. Raceday registrations (if space available) will not run in the same wave as pre-registered runners. RACE DAY REGISTRATION ($50, if space is available) and raceday packet pickup FROM 3 PM until race start time. Chip-timed by Mogo Timing and Josh Moberg. 6 ounce pour for each Sailfish craft beer, featuring White Marlin or another specialty craft beer provided with your race entry-- Bring your own beer if you want! Drink another beer, Run a second 1/4 mile,.